Today, we became aware of new attacks against DrayTek routers. 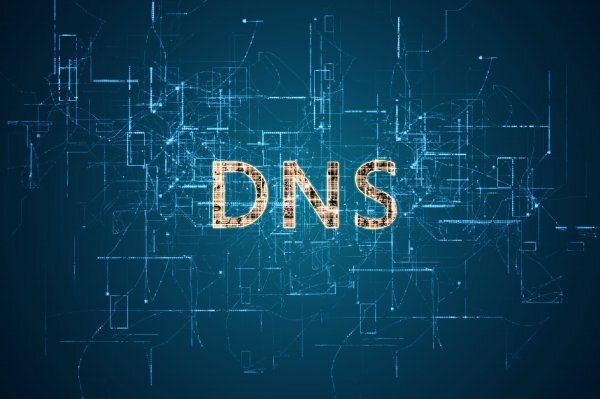 The recent attacks have attempted to change DNS settings of routers. DrayTek are in the process of releasing updated firmware, and will issue each ASAP to address this issue. Blog: Linux PPTP VPN servers break some websites! News: Our new website is live! Copyright © 2019 Leenix Ltd. All rights reserved.